Posted in: Arrests, DUI, Media Release. A repeat offender was arrested for his second DUI and fourth Driving on a Revoked License charge, Sunday. At 1:52 am officers responded to a single-vehicle crash on I-65 S near Peytonsville Road, where John Jackson, of Nashville, lost control of his vehicle, spun out, and collided with the median. Jackson was released from jail after posting the $8,000 bond set by the Magistrate. 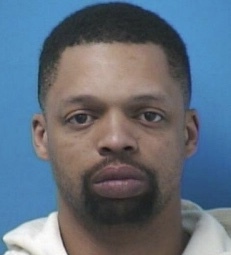 Charged with DUI – Second Offense, Driving on a Revoked License – Fourth Offense, and Violation of the Implied Consent Law, Jackson is due in court 02/22/2018 at 1:00 pm.